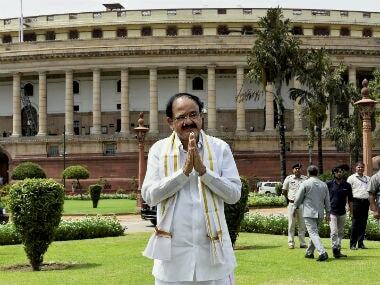 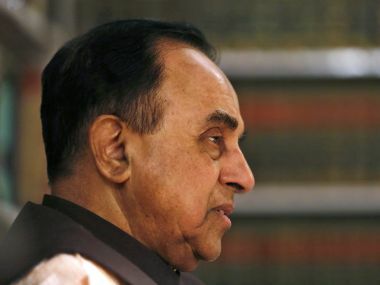 BJP leader and Rajya Sabha member Subramanian Swamy took potshots at the Congress on Sunday, saying that the party which once imposed Emergency in the country is now talking about `intolerance'. 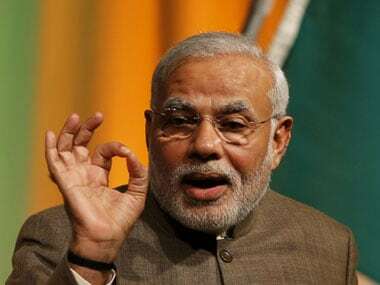 RSS leader Krishna Gopal on Wednesday said that "intolerant" people in the country should change their behaviour according to the Indian culture. 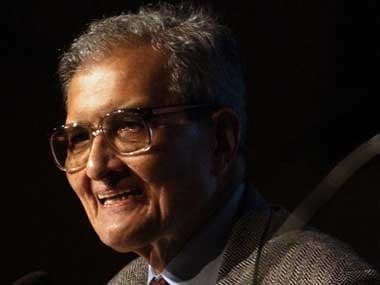 Amartya Sen said that religion could be used in many different ways and when it was used to silence people because of their faith or no faith, it then clearly violated one’s fundamental right to Freedom of Speech. 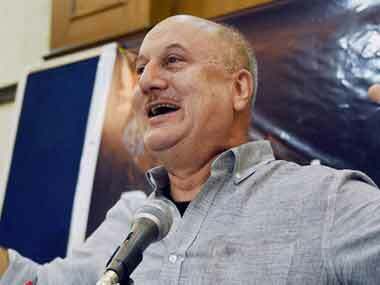 Actor Anupam Kher on Tuesday said that he was 'hurt' and 'upset' on account of the denial of a visa to him by the Pakistan High Commission. 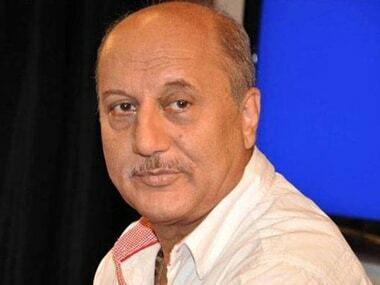 Anupam Kher landed into another controversy on Tuesday after claiming that he was 'denied' a visa to go to Pakistan, and later changing his statement. 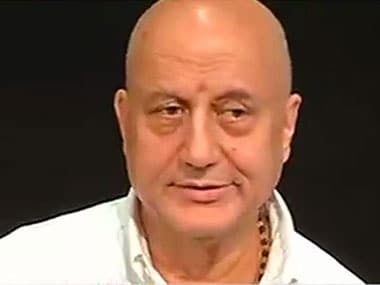 But, with his politics of convenience and flip-flops, Padma Bhushan Anupam Kher has weakened the very basis of the raison d'être of his popularity: his track record as an actor. 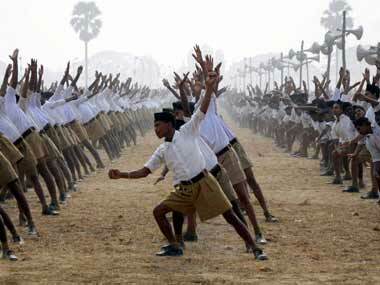 His impressive body of work alone would have entitled him to the country's love, respect and top awards. 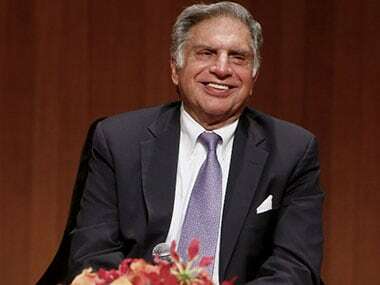 In the midst of the growing debate on 'intolerance', industrialist Ratan Tata today said freedom to decide what one has to do is the one thing that can make the nation shine and governments should have no role in telling people what to do.